PRE-ORDER – available 10th June 2019. NOTE: IF IN-STOCK ITEMS ARE ORDERED AND COMBINED WITH PRE-ORDERED ITEMS, ALL ITEMS WILL SHIP TOGETHER WHEN PRE-ORDERED ITEMS ARE AVAILABLE! 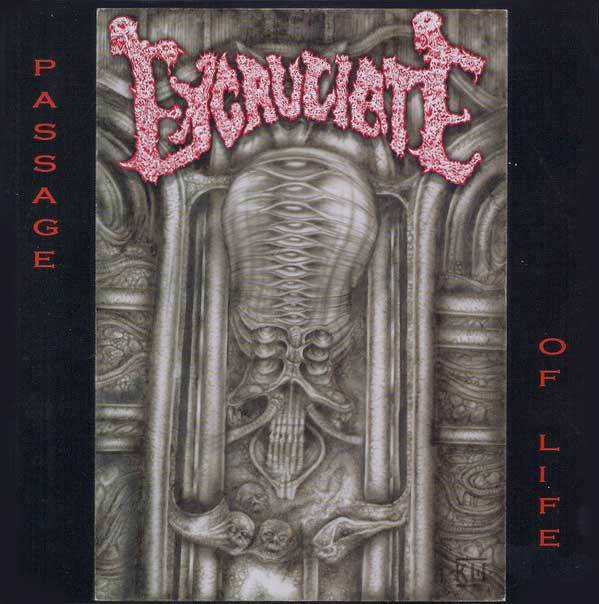 The debut album “Passage of Life” from the Legendary Swedish Cult EXCRUCIATE! Having been limited to 300 copies, it sold out almost immediately upon its release date. We are now proud to announce that this amazing gem will be available once again. 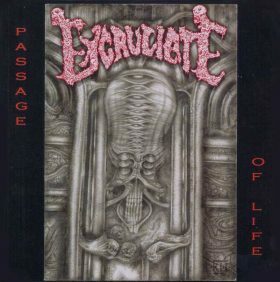 Featuring the original, unaltered classic artwork supplied by Kristian Wåhlin aka Necrolord (Dissection – The Somberlain, Storm of the Light’s Bane, Emperor – In the Nightside Eclipse). This amazing LP will presented in a glorious 350 gram gatefold jacket with classic band photos, lyrics and new liner notes by Hempa.